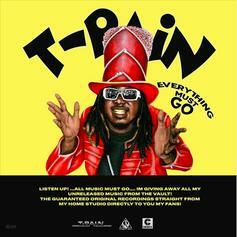 Listen to T-Pain & Lil Wayne's new collab "Goat Talk." 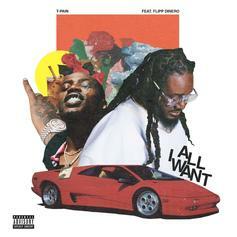 Listen to T-Pain's new single "All I Want" featuring Flipp Dinero. 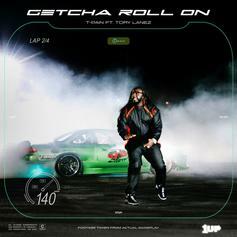 T-Pain Enlists Tory Lanez For "Getcha Roll On"
T-Pain Unleashes New Banger “That’s Yo Money"
Teddy P has singles for days. 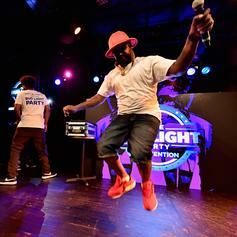 T-Pain dips into the vaults to capture a brief moment in time. 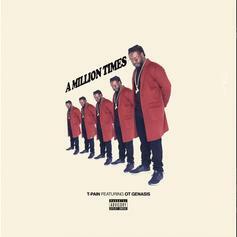 T-Pain Returns With The Huge "Hallelujah"
T-Pain Calls On Ace Hood For "Miami"
A newly-released gem from T-Pain's extensive archives. 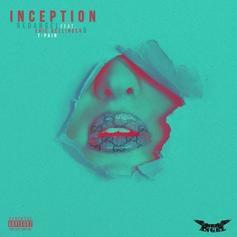 T-Pain & Eric Bellinger Assist RedAngel On "Inception"
RedAngel, Eric Bellinger and T-Pain link up on "Inception." 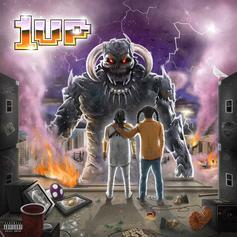 This is the flip we needed. 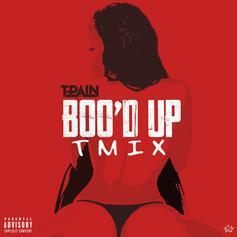 T-Pain & Young Cash Remix Blac Youngsta's "Booty"
T-Pain adds to his T-Mix reservoir, this time over Blac Youngsta's "Booty." 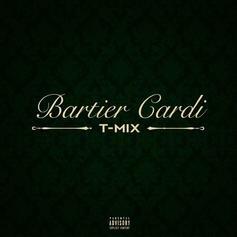 T-Pain Drops Off Remix To Cardi B's "Bartier Cardi"
Listen to T-Pain's new remix of Cardi B's "Bartier Cardi." 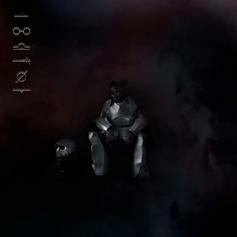 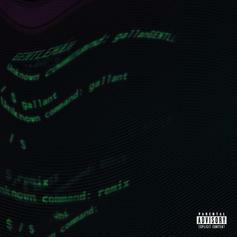 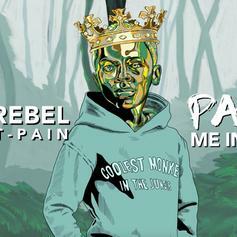 T-Pain Joins Mike Rebel On "Paint Me In God"
T-Pain embellishes Mike Rebel's latest. 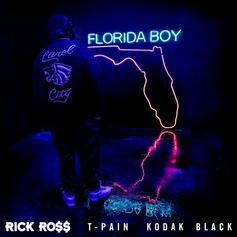 Rick Ross, T-Pain, & Kodak Black Team Up For "Florida Boy"
Rick Ross, T-Pain, and Kodak Black are some "Florida Boys." 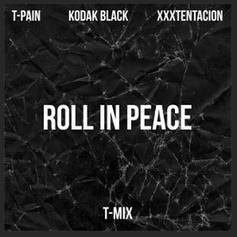 T-Pain Pays Homage To Kodak Black On Remix To "Roll In Peace"
Listen to T-Pain's new remix of Kodak Black's "Roll In Peace" record. 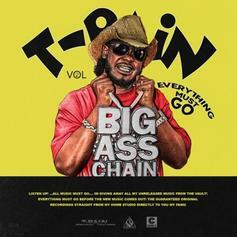 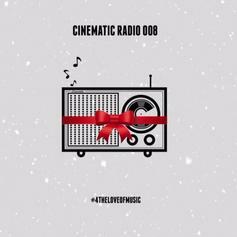 T-Pain Takes Out The Trash On "This Ain't That"
Off Cinematic Music Group's new playlist. 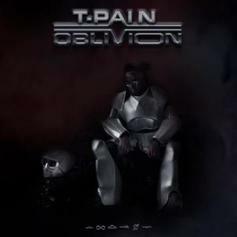 T-Pain and Ty Dolla $ign Go Long On "2 Fine"
A 6-minute slow-burner from two of modern R&B's most important voices. 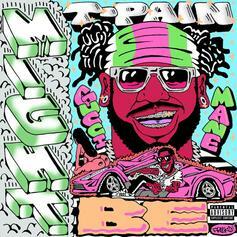 T-Pain continues to kill the game on his new song "Straight."